Wild plants are not only beautiful, but they can also be an affordable and sustainable way to add flavor and nutrition to your diet. 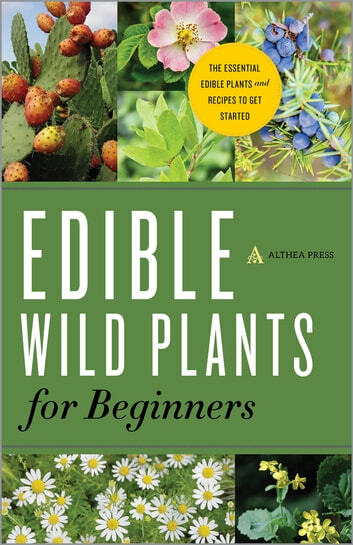 Edible Wild Plants for Beginners provides you with the essential information and guidance to begin foraging for edible wild plants and including them in your diet. 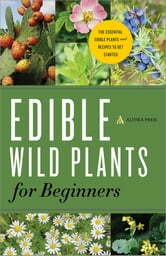 Edible Wild Plants for Beginners provides profiles of common edible wild plants and includes information on dangerous look-alikes, the best time to harvest, where to find each type of wild plant, and how to cultivate your own garden. From natural remedies to delectable dishes and exotic cocktails, Edible Wild Plants for Beginners provides more than 95 ways for you to use these newfound ingredients. With Edible Wild Plants for Beginners, you'll be able to start living sustainably, saving money, and adding variety to your diet the way nature intended.